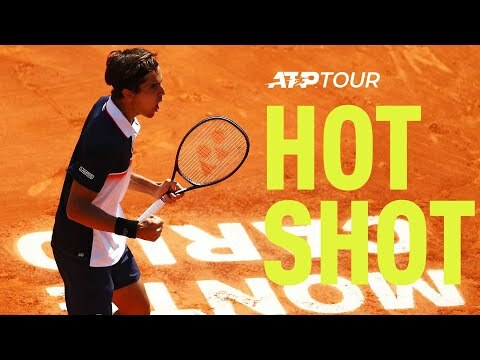 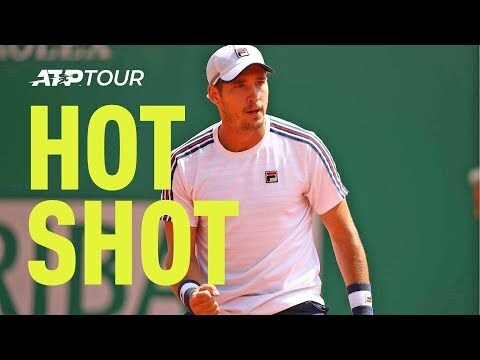 Epic rally between Lorenzo Sonego and Karen Khachanov at Monte-Carlo. 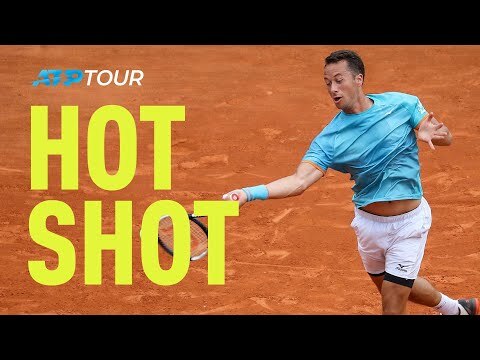 Philipp Kohlschreiber ends an epic rally with Novak Djokovic at close quarters on Tuesday at Monte-Carlo. 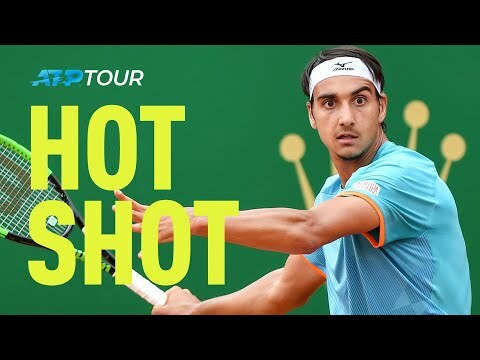 Wonderful flick of the wrist from Guido Pella to find the perfect target with this passing shot against Marin Cilic in Monte-Carlo. 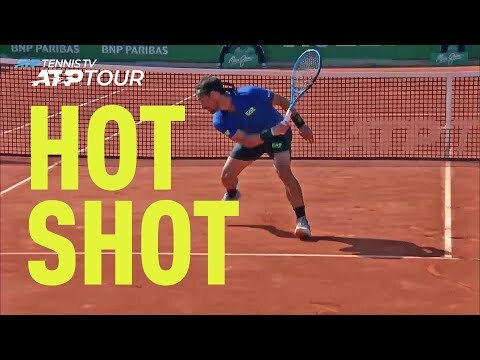 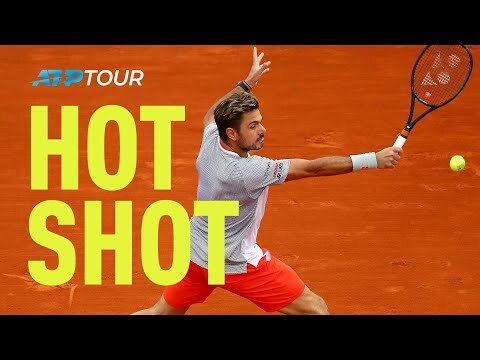 Watch a compilation of Fabio Fognini hot shots, selected by the ATP, during his first-round win over Andrey Rublev on the clay of Monte-Carlo.